Atelier Circulaire launches the 4th edition of its "Emerging artist in printmaking grant", a vast project aimed at sensitizing new generations to the printed arts. 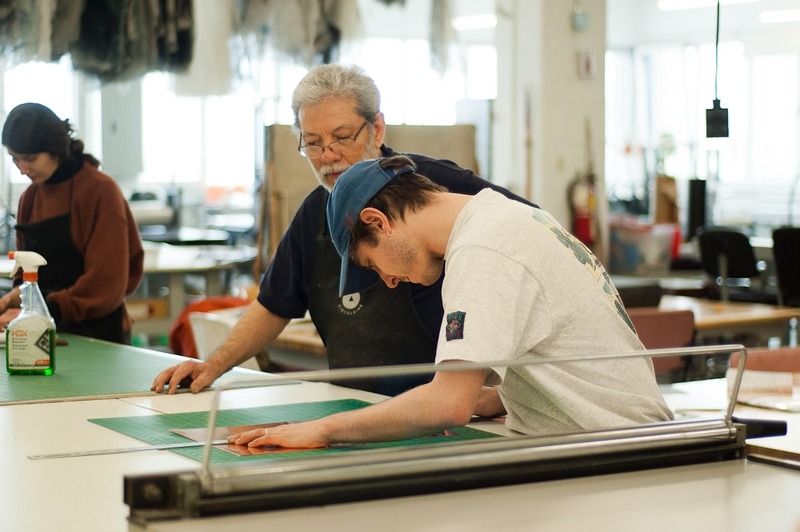 Because the future of the printed arts rests on the next generation, we encourage the sustainable inclusion of young Montreal artists in our studio by offering access to our various resources (technical, material and human). 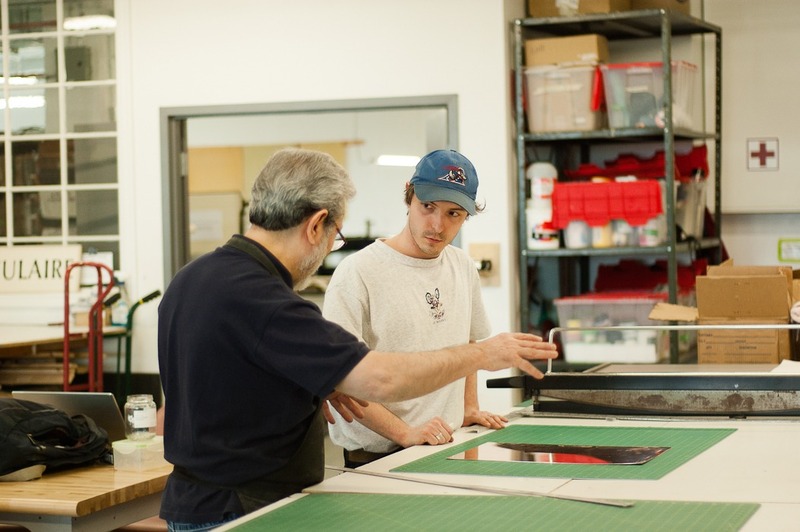 This program offers an affordable special membership fee, daily support by our coordinators and the use of the implements essential to printmaking.